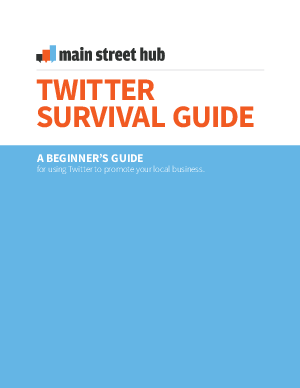 Why your small business needs to be on Twitter. How to find new customers and attract them to your business on Twitter. The best ways to maximize engagement with your audience using compelling content.